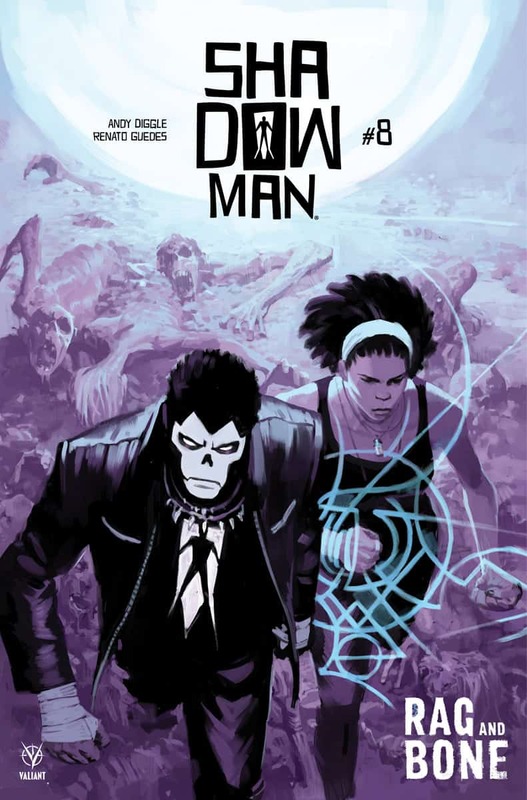 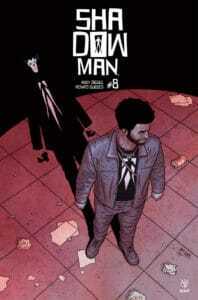 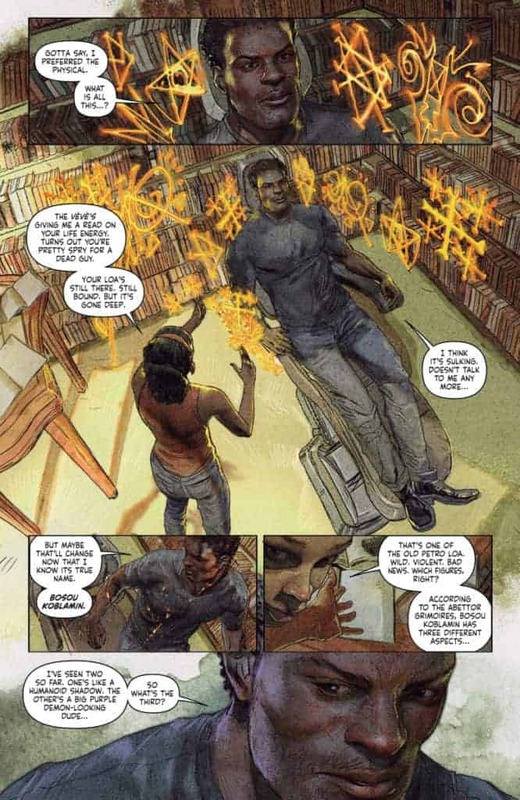 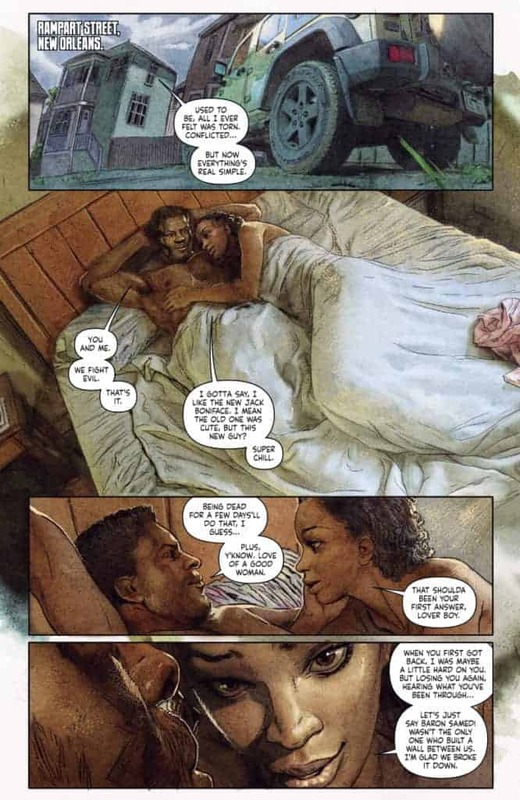 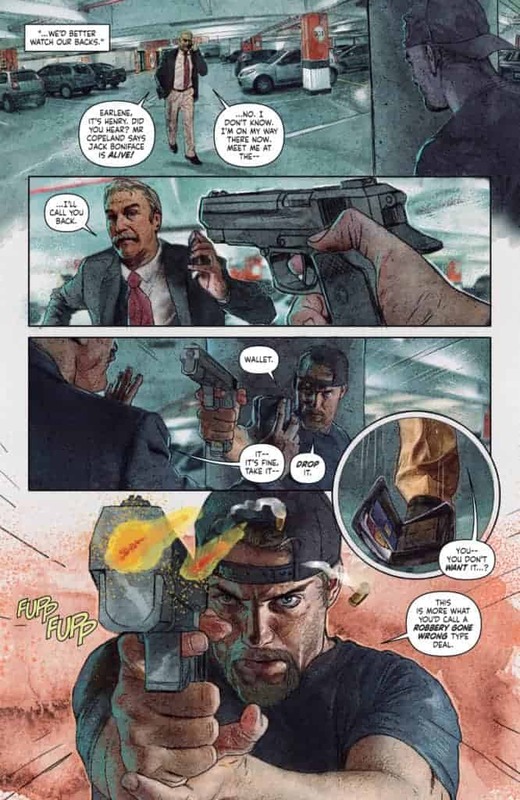 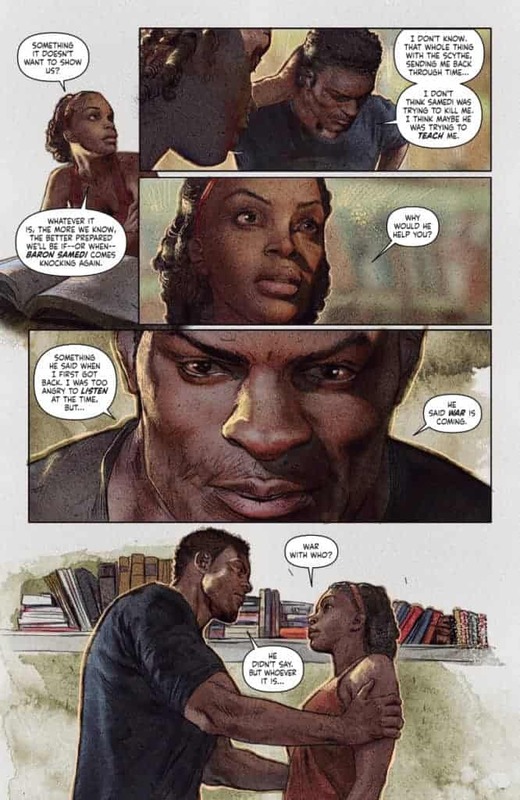 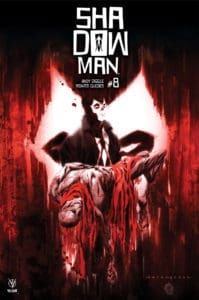 HomeComic BooksComic Previews[Preview] It’s a Battle for the Bones of Master Darque in Valiant’s SHADOWMAN #8 – All-New Jumping-On Point! 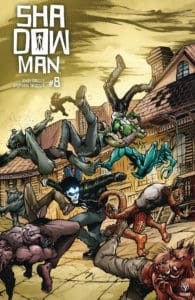 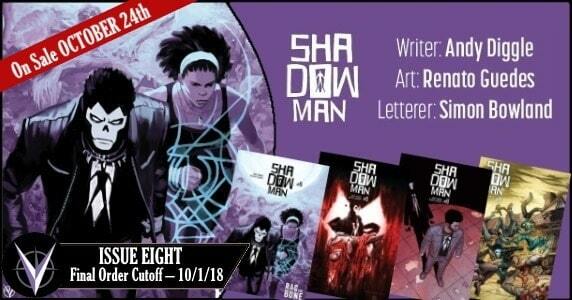 September 16, 2018 Jason Bennett Comic Previews, independent Comic Comments Off on [Preview] It’s a Battle for the Bones of Master Darque in Valiant’s SHADOWMAN #8 – All-New Jumping-On Point! 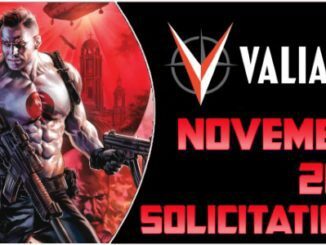 Valiant Heads North for Buffalo Comicon 2016 w/ Panels, Merchandise & More! 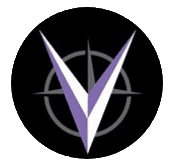 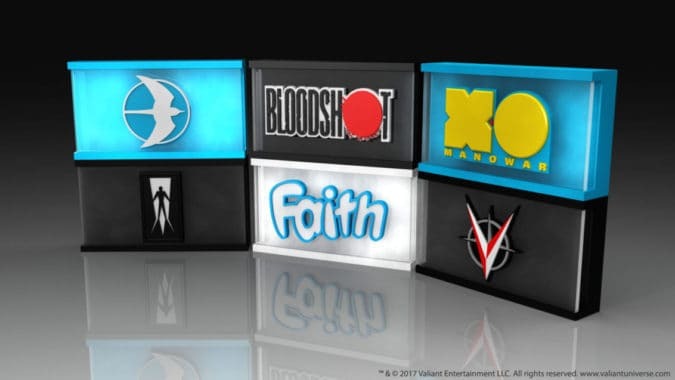 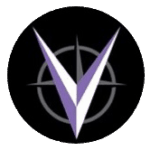 September 14, 2016 Jason Bennett Comic Book News, Comic Books, Conventions, independent Comic Comments Off on Valiant Heads North for Buffalo Comicon 2016 w/ Panels, Merchandise & More!